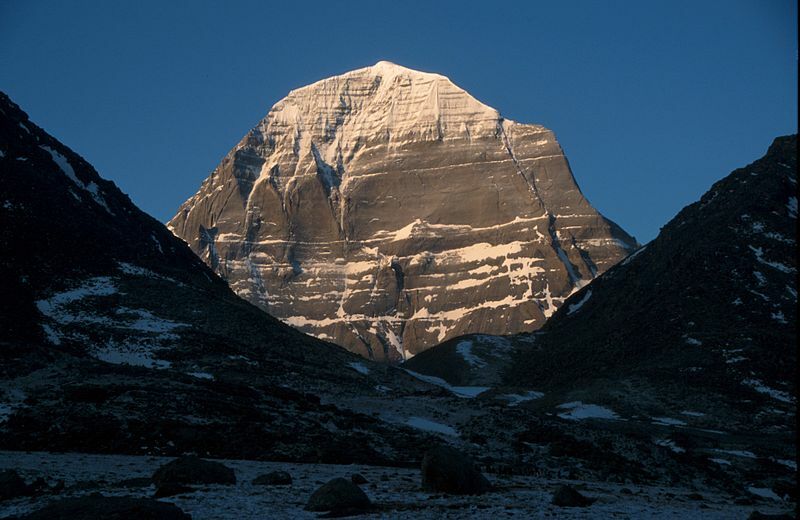 Hinduism: Is it monotheistic or polytheistic? – For Christians, To be Born Again in Islam! Hinduism is a class in itself in the comity of religions. To find in Hindu literature evidence of revelation as understood in traditional Divine religions is a difficult task. This is so, mainly because on the one hand the concept of revelation is wholly confined to the Vedic teachings, while on the other, God is mentioned to have manifested Himself in human form to instruct mankind.Though in Christianity too, Jesusas is described in a manner somewhat similar to that of Krishnaas, the similarity however is superficial. In the personification of Jesus Christ, God the father remains in command of the universe, and a manifestation of His sonship somehow displays itself in the human image of Jesus. Again in the case of Christianity, there is a third person entitled the Holy Ghost who is neither Christ, nor God the father, but is an integral part of the Trinity in its own right.Hinduism however, is not clear concerning the manifestation of Brahmâ in the person of Krishna. Did he rule the heavens and the earth from his heavenly seat even when Krishna remained on earth, or was it Krishna who as God personified governed the universe during his human phase? Or was Krishna merely an apparition or icon while God remained in command in the heavens like He ever was? Questions such as these remain unanswered. Our behavior and relationship with the world around us is a reflection of the nature we believe God to possess. All teachings are intertwined with and emerge from a religion’s concept of God. It is reflected in the way its adherents pray, in their sacrifices, rituals and all that ultimately can be described as the ‘texture’ of a religion. 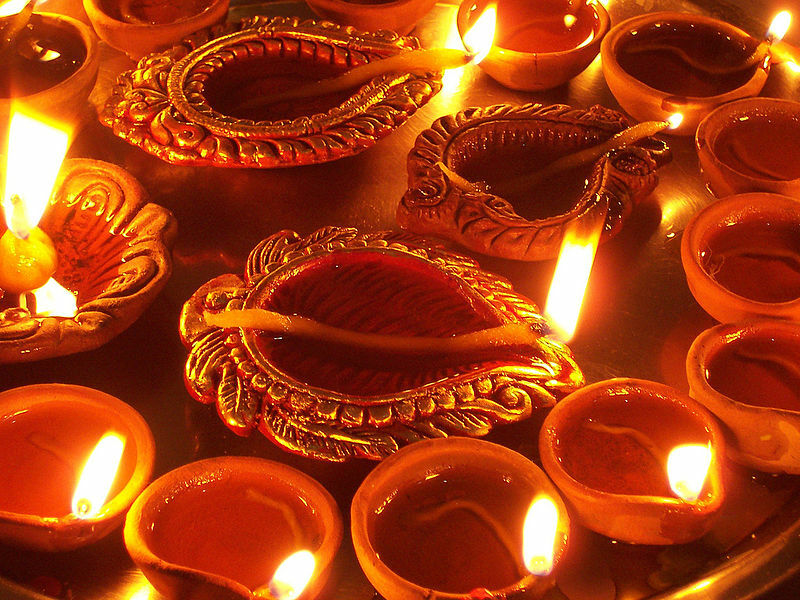 There are different festivals in Hinduism, one of them is Divali. “Hinduism.” Encyclopædia Britannica. 2010. Encyclopædia Britannica Online. 20 Apr. 2010 ca.com/EBchecked/topic/266312/Hinduism>.